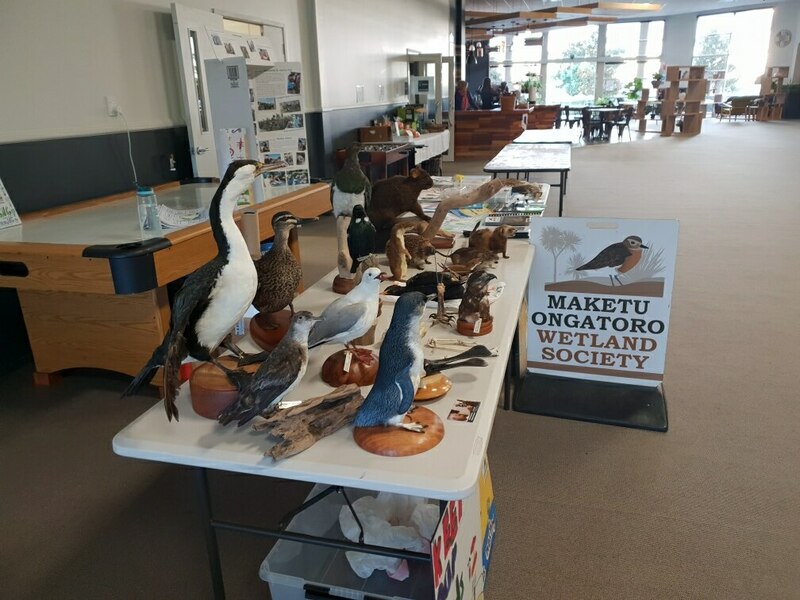 Maketu Ongatoro Wetland Society (MOWS) is involved in the conservation and ecological restoration of coastal areas surrounding Maketu. 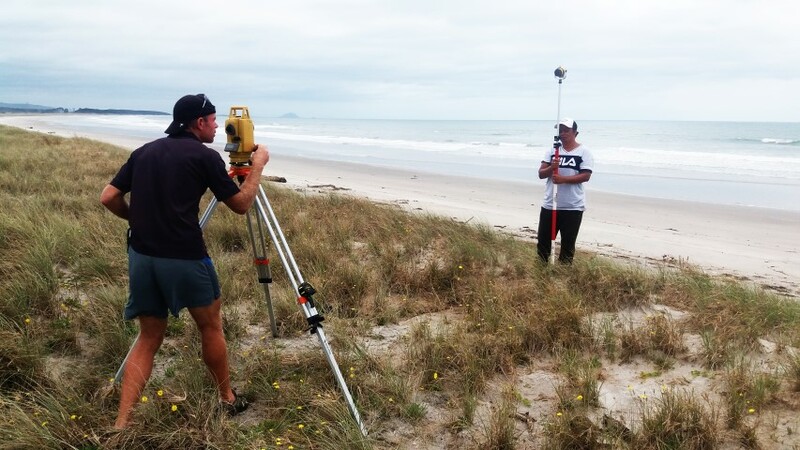 Our project area covers from Kaituna Cut to Waihi Harbour Wetland, including Maketu Spit, Newdicks Beach, Dotterel Point Pukehina, and Waihi Estuary. 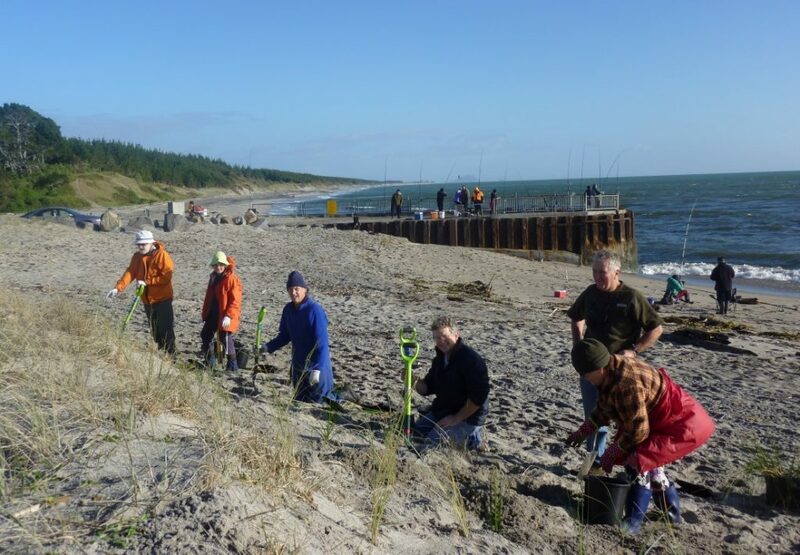 The group first came about in 2008 when a small group of villagers got together to do something to protect the colony of New Zealand dotterel (Charadrius obscurus) which live on the tip of the Maketu Spit. Since then MOWS has grown to cover four permanent project areas, as well as several temporary ecological contracts in the area. Check out out Meet the Team page to find out more about our core members. We carry out a range of tasks to restore and protect the native wildlife in the area. We have an established pest mammal control program, we remove invasive plant species, and work tirelessly to ensure that the native birds have the best possible chance of survival. We also run a very successful education program in the local schools covering a range of ecology and conservation related topics. Our education team run sessions in the classroom, as well as taking the pupils on field trips to give them the chance to be a part of conservation in action in their local area. 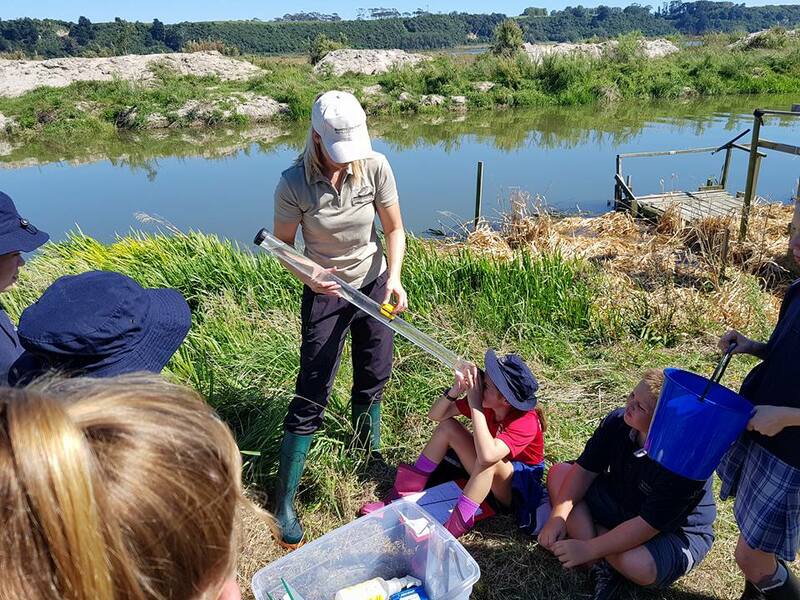 The program began in 2015 with Te Kura o Maketu, and has now grown to include Paengaroa School, Te Puke Primary, Te Puke Intermediate, as well as sessions at Pongakawa School. Our aim is to get our program into as many schools as possible, to give all local children the chance to see how wonderful and vital our native biodiversity is. We can often be found at local conservation related events, normally with our fascinating and ever-growing collection of taxidermy animals! Going to these types of events gives us a chance to meet new people, and spread the word about the work we do. We also run regular working bees, normally through the winter months. Check out our Events page to see what we have coming up. We hope to see you there! We carry out a range of regular scientific monitoring activities such as invertebrate and reptile monitoring conducted by Science Officer Moniqua Nelson-Tunley, and Monitoring Assistant Jamie Moko. 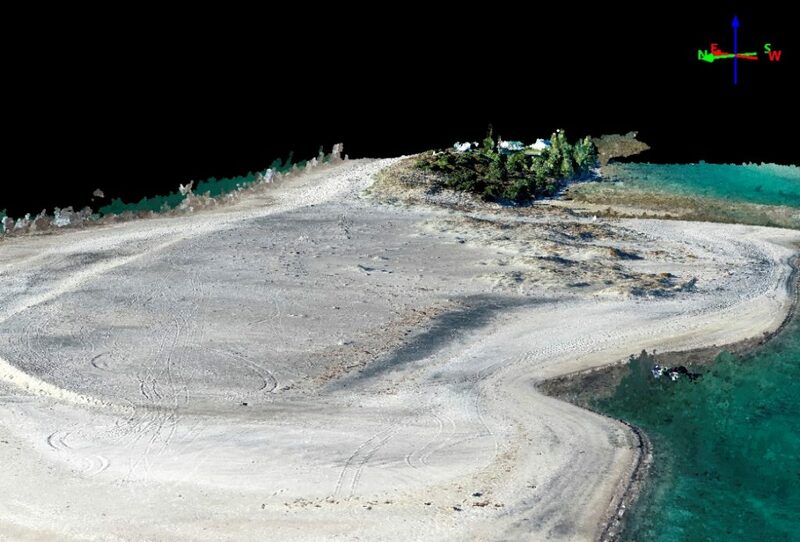 We also carry out shorebird surveys, assist with Bay of Plenty Regional Council sand spit surveys, and we have recently begun using UAV (drone) technology to perform aerial surveys to produce 3D profiles of our project areas. 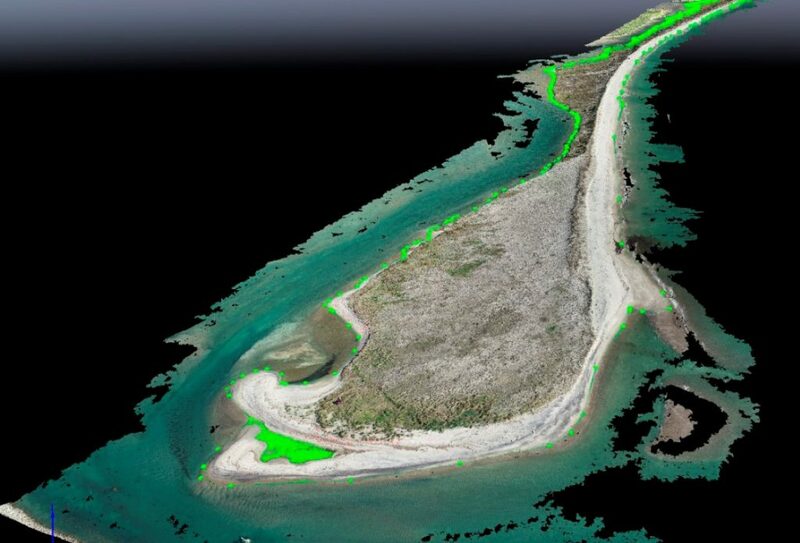 This data will allow us to form a clear picture of the patterns of erosion on the sand dunes. 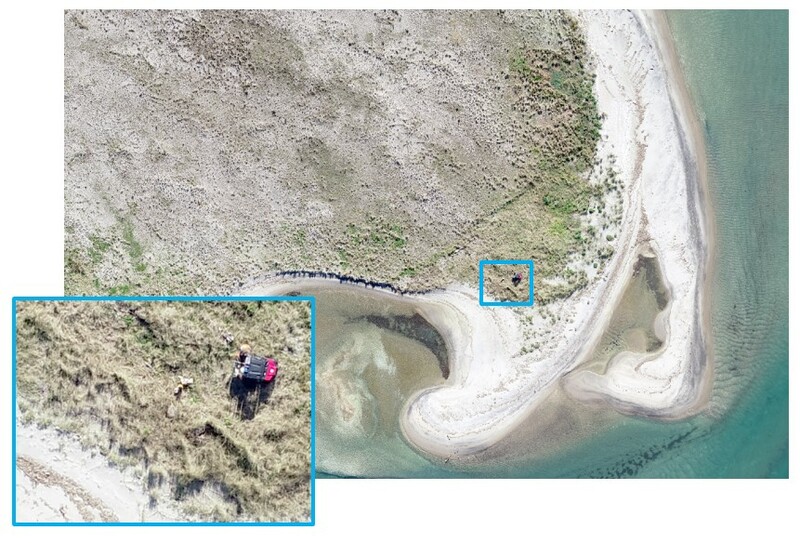 High resolution ariel imagery. Easy to see MOWS members hard at work...or hardly working!